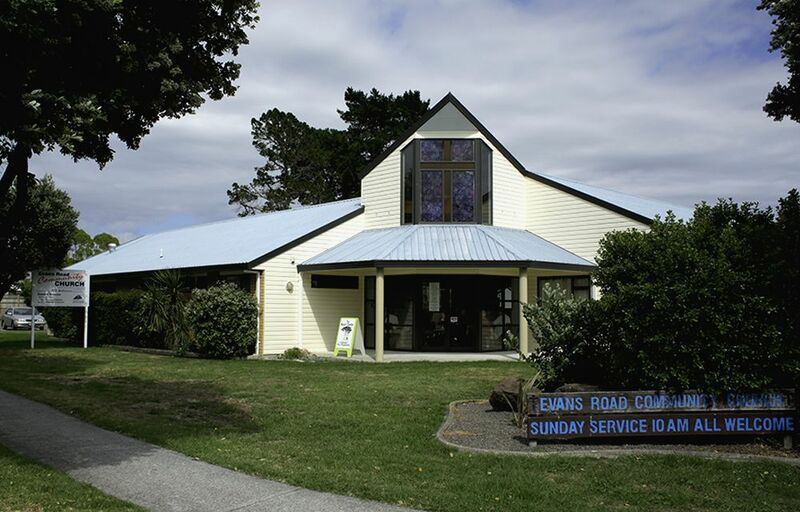 Our day services to older people have centres in Dannevirke, Waipukurau, Hastings, Papamoa, Te Puke and Gisborne. Each day centre has its own programme of activities for older people that are fun, stimulating, social and very friendly. Our paid staff and volunteers are highly experienced in working with people who are older and loved by all the people who regularly attend. Hot meals along with entertainment and games are favourite features of our day centres. Please go to the regions below to find a centre near you or one of your loved ones. Office open Monday, to Thursday 8.30am to 3.30pm. Seniors programme: Monday, Tuesday, Thursday 9.30am to 12.30 pm . Wednesday 9.30am to 1.30pm. No programme on the 1st Thursday of the month. Activity and Drop In Centre: Social activity programmes, gentle exercises, advocacy, information, personal support, family support, home visits, Volunteer visiting service, lunches, quarterly newsletter, large print books, jigsaw library. 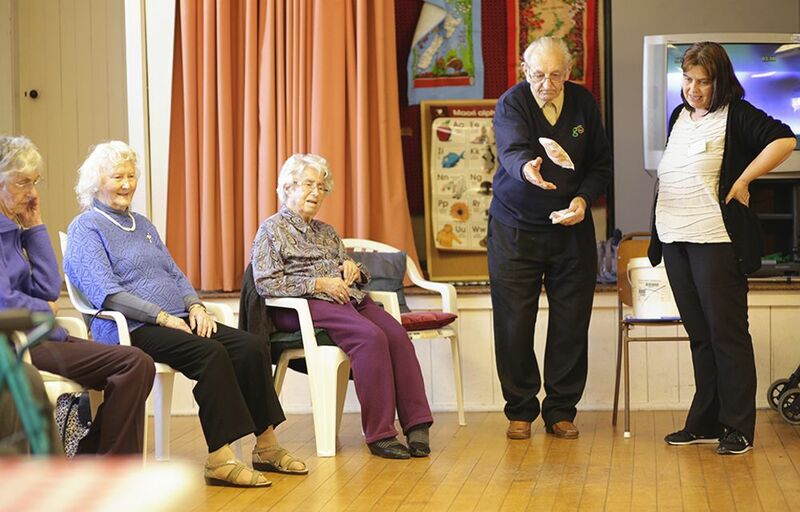 The Pakeke Centre is a wonderful environment where the activities are especially created to help older hands and minds keep active and engaged. We structure our days with fun, movement, good competition and great food! We can also pick you up from home and take you back again too. 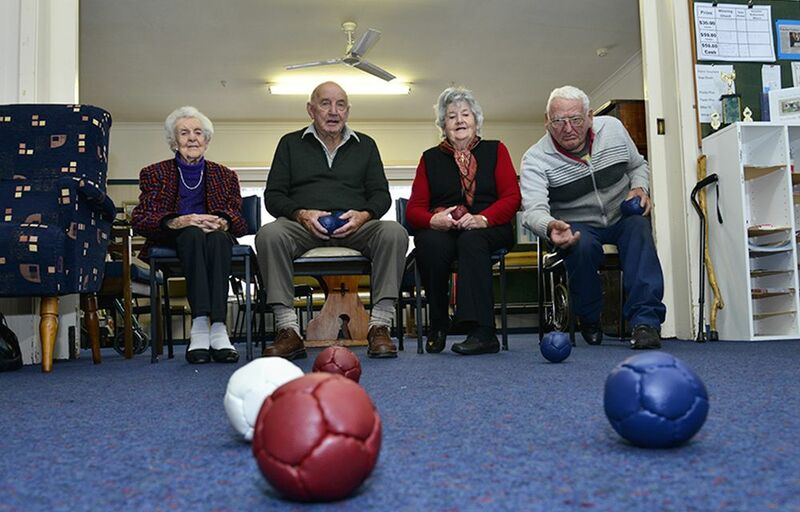 Day Care Programme for the over 60’s. Varied activity programme including arts and crafts, entertainment, guest speakers, outings, interactive games. 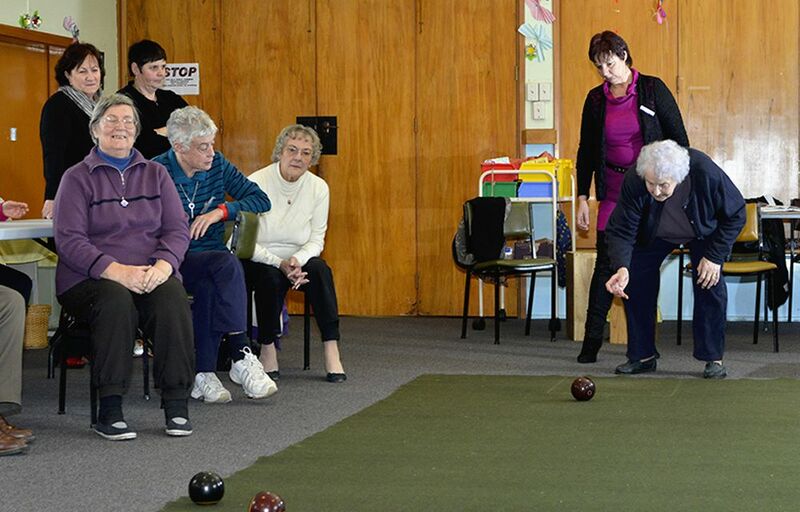 At the Kauri Centre we care for older people during the day with aroha and respect. We can collect and take you home again. Fun activities, a hot meal, lots to do and friendly faces. A day programme/care for seniors. Person centred care for those living in the community of Te Puke and districts. Leave your loved one with us for the day while you do what you need to do. A full programme of fun and activities especially for older folk. A midday meal and morning and afternoon teas included. 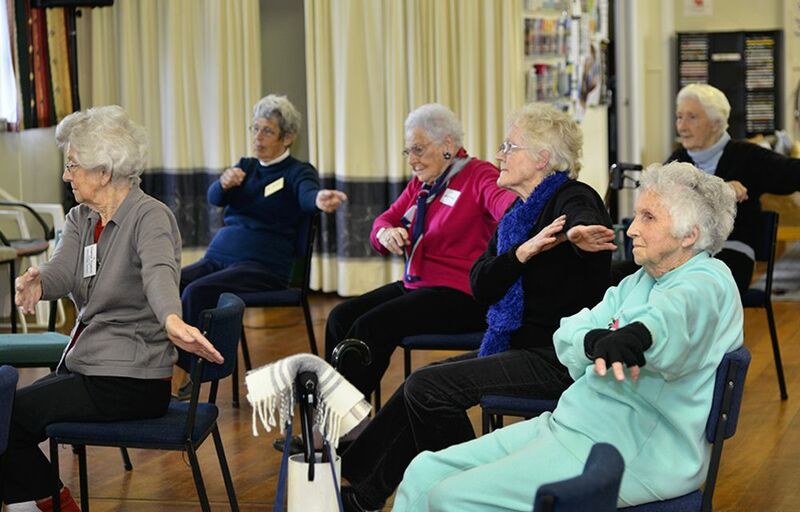 At the Kauri Centre we care for older people during the day with aroha and respect. We can collect and take our clients home again. Fun activities, a hot meal, lots to do and friendly faces. A day programme and care for seniors living in the community. We care for your loved one at our centre, so carers can take time out. Dementia care is our specialty but all inclusive, all encompassing for those who need us. A midday meal is included. Bookings essential and there are both private and subsidised clients. 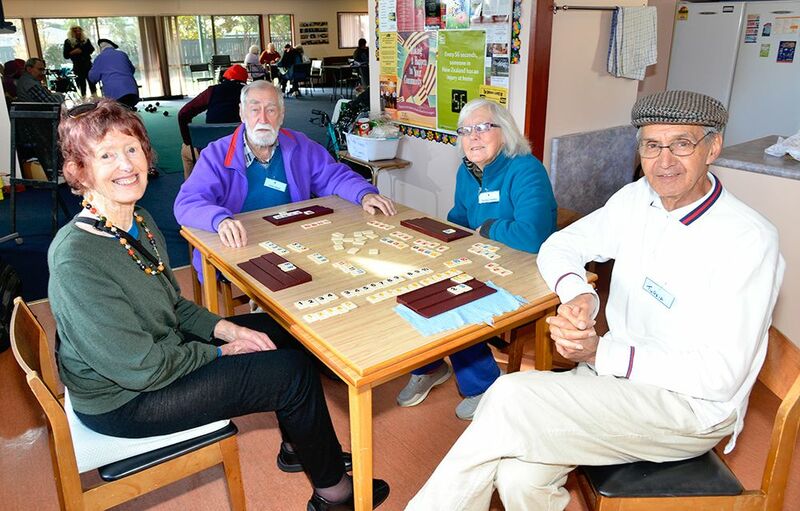 Heretaunga Seniors is a warm, welcoming community centre that offers a variety of activities and services for seniors. These include keep fit therapeutic exercises, computer classes, a community day, with entertainment & guest speakers, a games day including indoor bowls, cards etc. We provide a two-course hot meal cooked on site twice a week, monthly van outings and transport to & from our centre for anyone who needs it. We’re all about belonging and encourage people to come and “try us out” We welcome new members and volunteers!